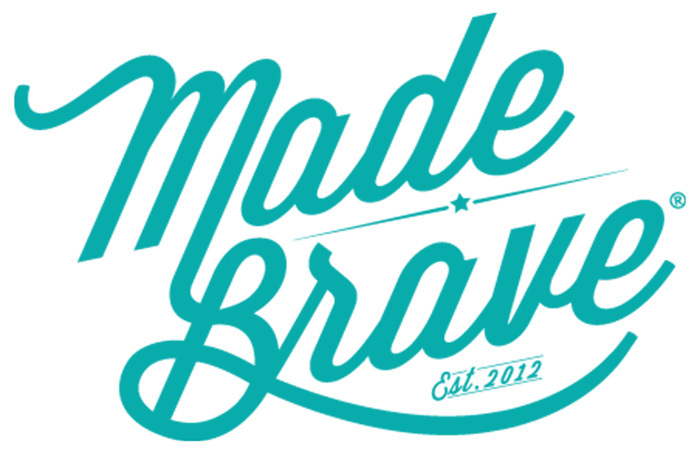 MadeBrave is an award-winning creative brand agency based in Glasgow and London. Founded by Andrew Dobbie back in 2011, they now have a team of thirty with further recruitment in the pipeline. They also boast a roster of clients covering sectors from food and drinks to hotel groups and retail. They’re currently on track for a record year in 2018, after securing a major deal as sole creative partner with First Bus Scotland. Earlier this year MadeBrave partnered with Nine Twenty Technology to recruit a Head of Digital to join their growing team. Having previously focused on managing their own recruitment, they came to us for assistance with this role as they were looking for a very specific skillset covering both creativity and business drive, as well as someone who would be a great fit with their dynamic company culture. 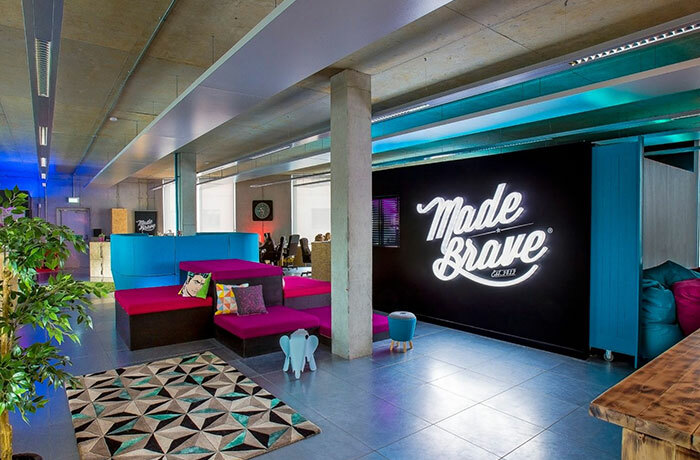 “We’ve previously placed a lot of emphasis on internal promotion within MadeBrave, and so this was big step for us to work with a recruitment agency for the Head of Digital role. However we were confident that the team at Nine Twenty Technology would deliver the right candidate. They had a really clear understanding of what our perfect Head of Digital looked like – company culture is a huge part of our business and I really wanted someone who could drive our brand forward while becoming an integral part of the team. Rachael met and interviewed all our prospective candidates so I knew I was seeing the best possible people in the market. I’m looking forward to engaging with Nine Twenty Technology again as our team continues to grow – their market expertise in the sector is second to none, and they always go the extra mile to bring us the best candidates while helping to promote us as a great employer, which I’m very passionate about. To find out more about our recruitment partnership services, get in touch today.